← Are We Faking Innovation? Want the correct answer (and perhaps to be a millionaire too)? Over the past few months, I’ve been preaching the virtues of crowdsourcing to young entrepreneurs and startup (co)-founders. Perhaps, I’m not a good preacher, but very often, my message is being met with a visible skepticism. Why would I approach a “crowd” of people if I have a problem, my interlocutors inquired? All I need to do is to ask my mentor (advisor, friends, schoolmates, former colleagues, etc.). I’ve got a huge respect for startup mentors, these very busy people who manage to find time to share their experience with younger peers. And speaking of friends, for many years, I’ve been married to a woman who is my best friend and whose advice I value more than anyone else’s. And yet, I’ll keep insisting that the collective wisdom of crowds is (almost) always better than a point of view of any single individual, however accomplished. Recently, while reading a book on prediction markets, Oracles by Donald N. Thompson, I came across an example that makes my case in a persuasive and fun way. Thompson writes about the popular TV show Who Wants to Be a Millionaire originated in the UK in 1998 and then replicated in 81 countries. In this show, contestants have to answer a series of increasingly difficult multiple-choice questions for instant cash awards; the correct answer to the last question would earn the contestant one million in the local currency. While relying mostly on their own smarts, the contestants have so-called lifelines. One of them is “Phone-a-Friend,” allowing the contestant to instantly phone any person she considers best fit for answering the question. 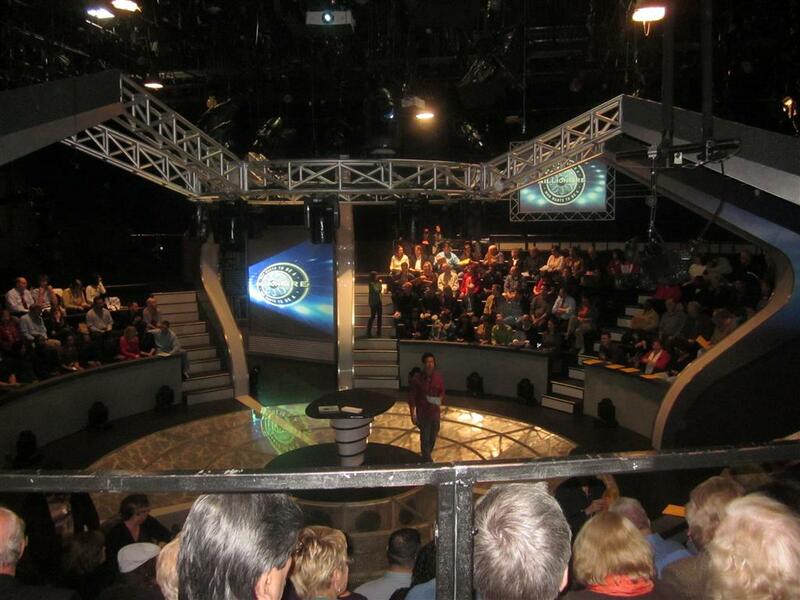 Another is “Ask-the-Audience,” whereby the contestant asks the studio audience (of about 150 people) to vote for the correct answer; the contestant will then choose one of the proposed four options. Characteristically, and conforming to what I preach, in 80 (out of 82) national versions of the show, the ask-the-audience option produced more correct answers than ask-the-expert. For example, in the UK, the audience was correct 87% of the time, while experts only 55%; in the US, the numbers were 92% and 65%, respectively. And what is important to note here is that there was absolutely nothing special about selecting the audiences for the show: these were people who simply appeared at the front of the line on the day of taping. Sure, I perfectly understand the difference between winning the Who Wants to Be a Millionaire show and creating a successful startup company. But correctly answering a series of increasingly difficult questions is part of both processes. There is a proof that these questions will be more precisely answered by groups of randomly selected, diverse and independent individuals. This is exactly what crowdsourcing does. This entry was posted in Crowdsourcing, Startups and tagged Crowdsourcing, Donald N. Thompson, Innovation, Innovation Management, innovation tools, Open Innovation, Open Innovation Tools, Oracles, Startups, Who Wants to Be a Millionaire. Bookmark the permalink.